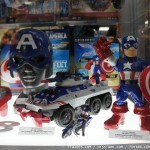 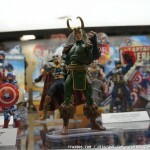 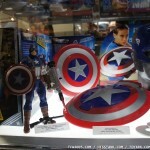 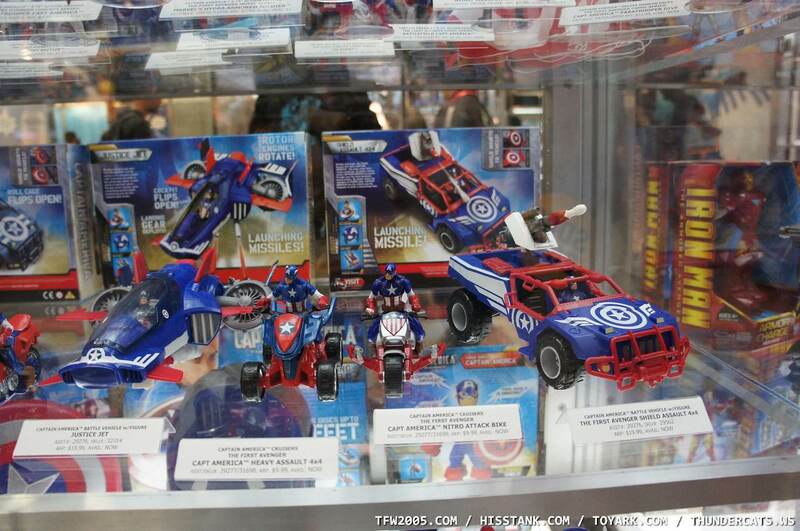 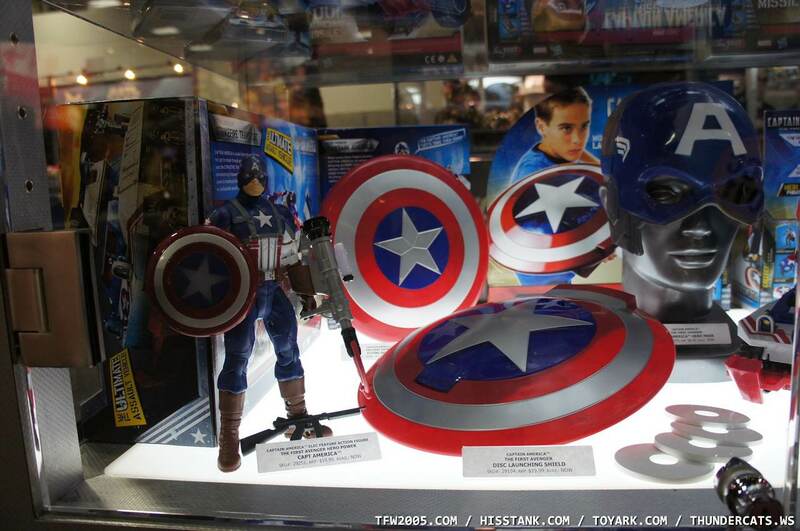 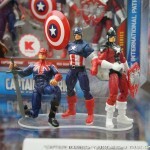 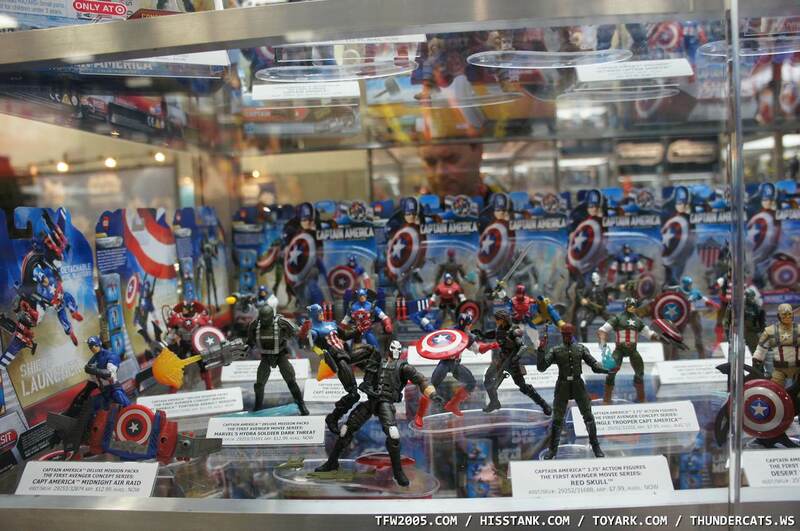 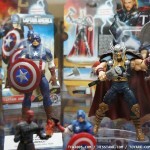 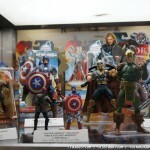 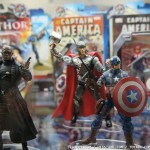 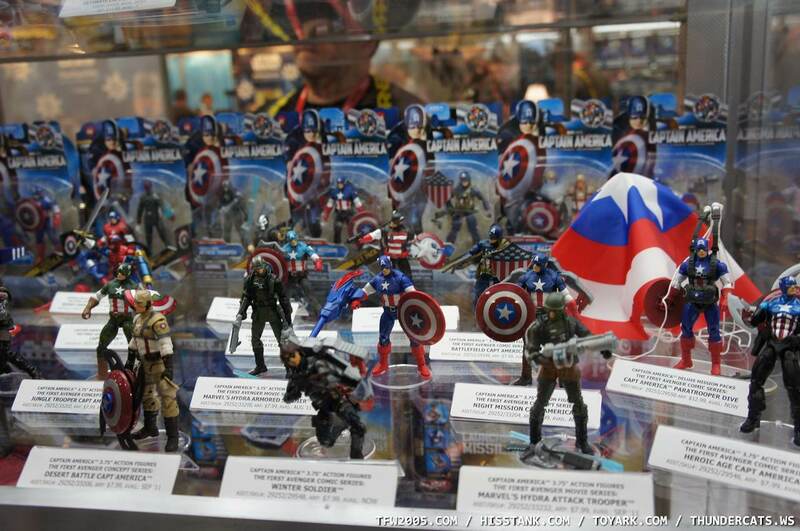 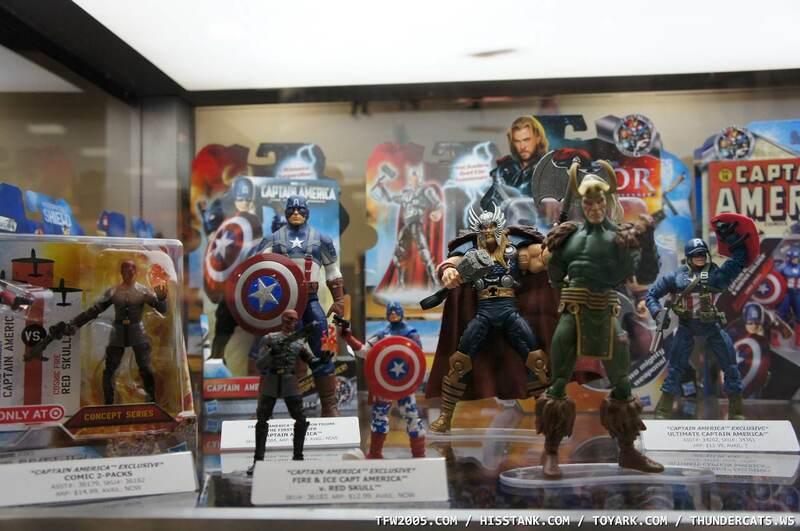 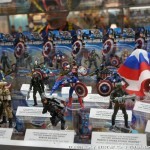 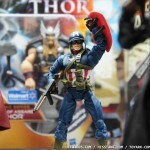 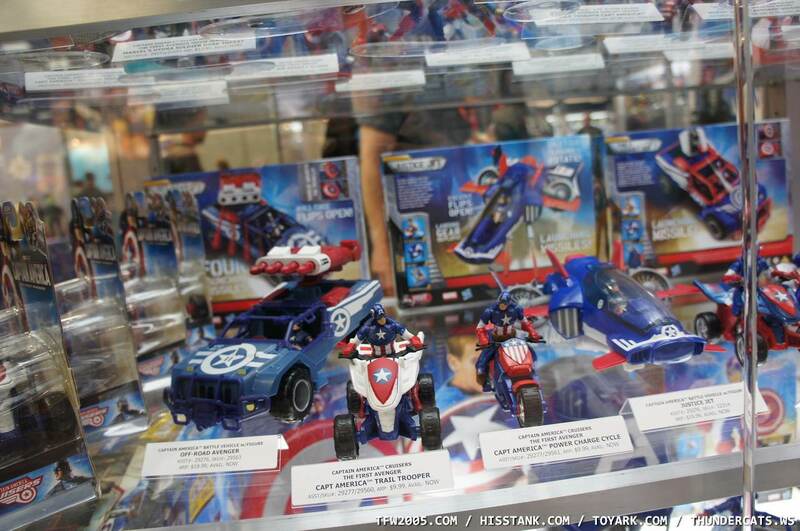 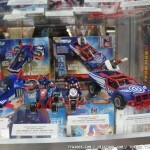 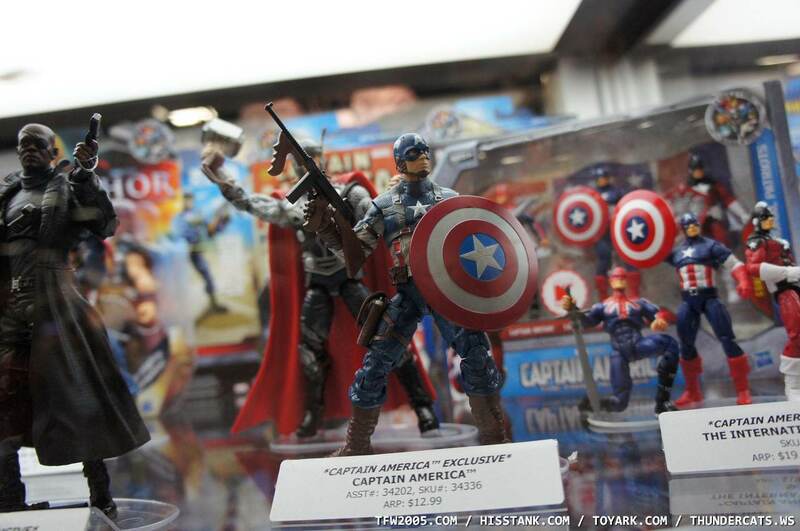 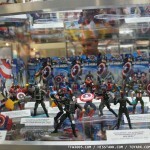 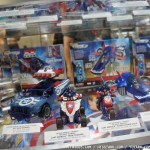 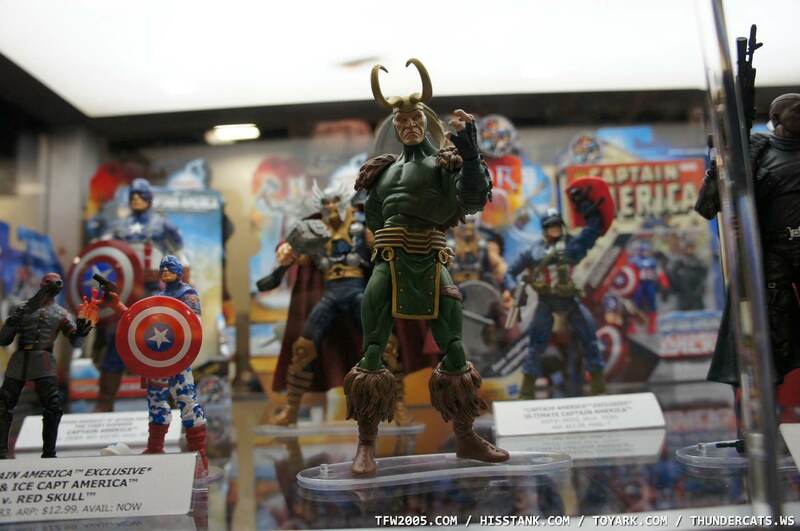 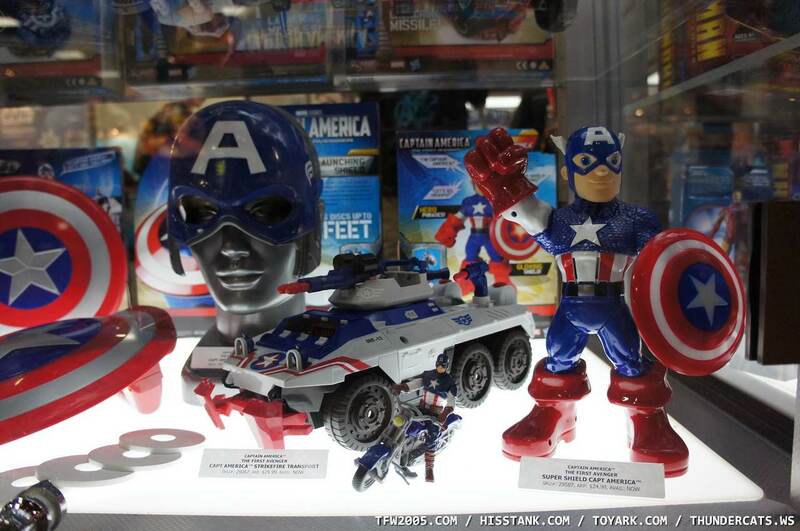 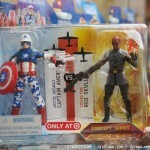 Check out new images of the various Captain America First Avenger items on display in the Hasbro booth at San Diego Comic Con 2011. 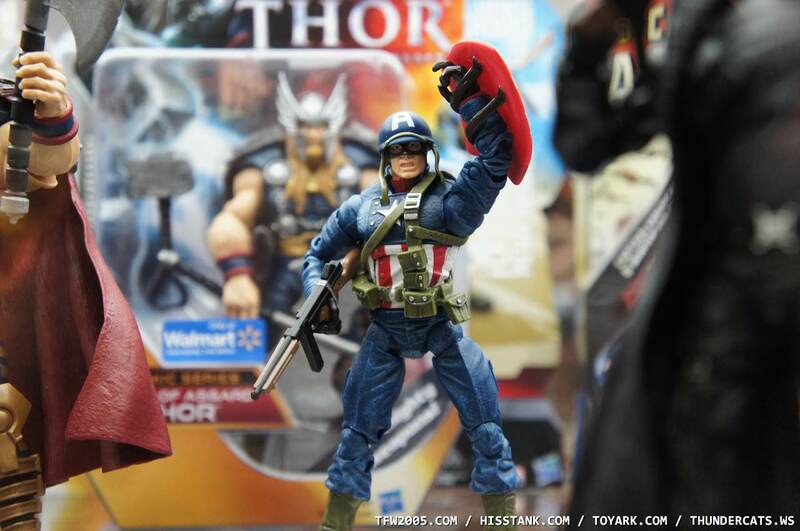 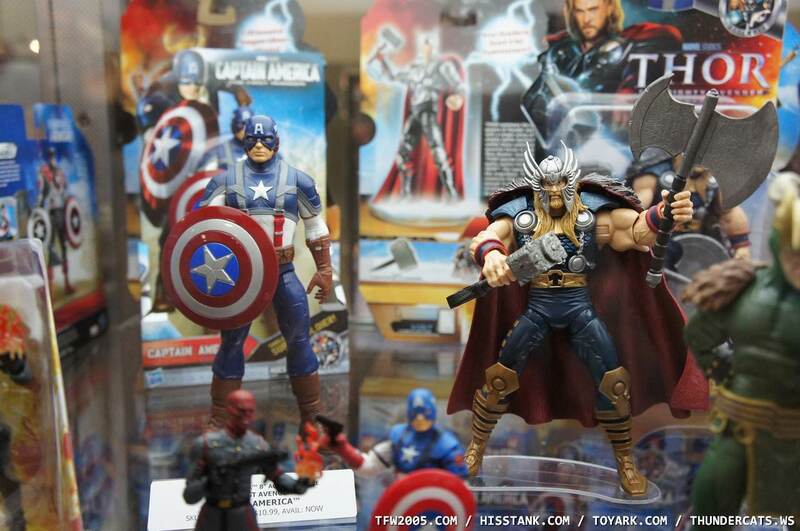 Also added in are some of the Walmart Exclusive 6 Inch Thor figures, alongside the Walmart Exclusive 6 Inch Captain America figures. 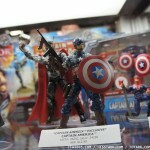 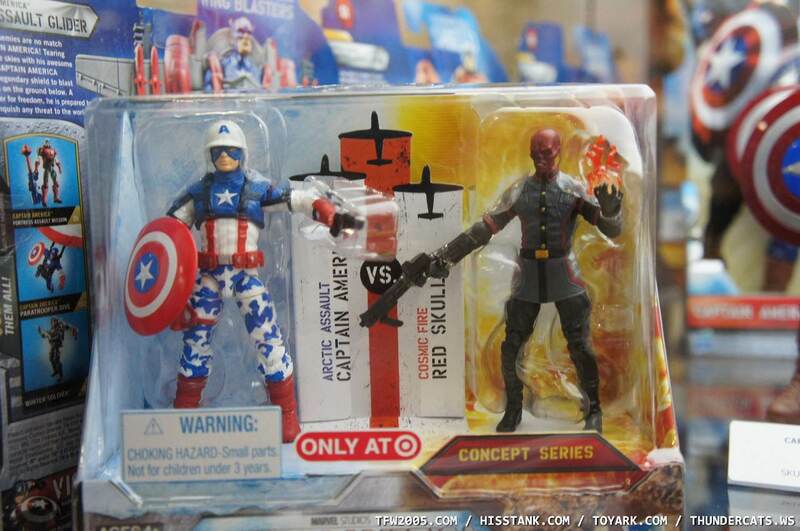 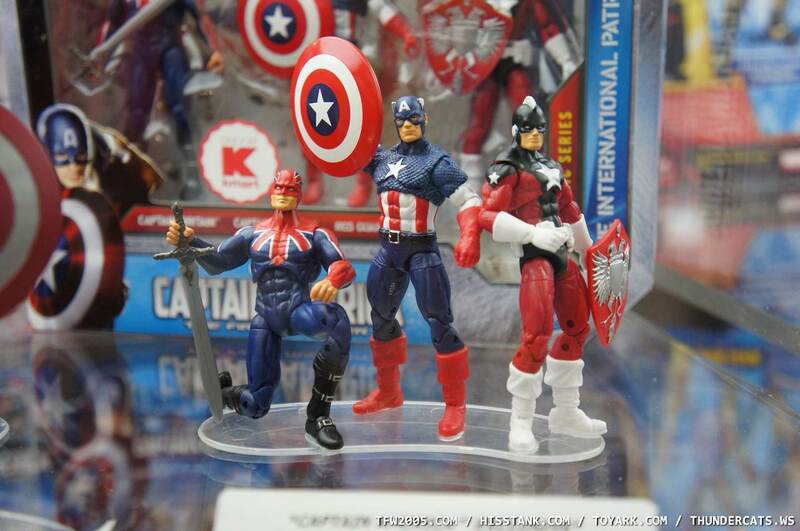 From roleplay items aimed at a younger audience, to various repaints and retools of Captain America in the mainline, we’ve got more images for you to look at after the jump! 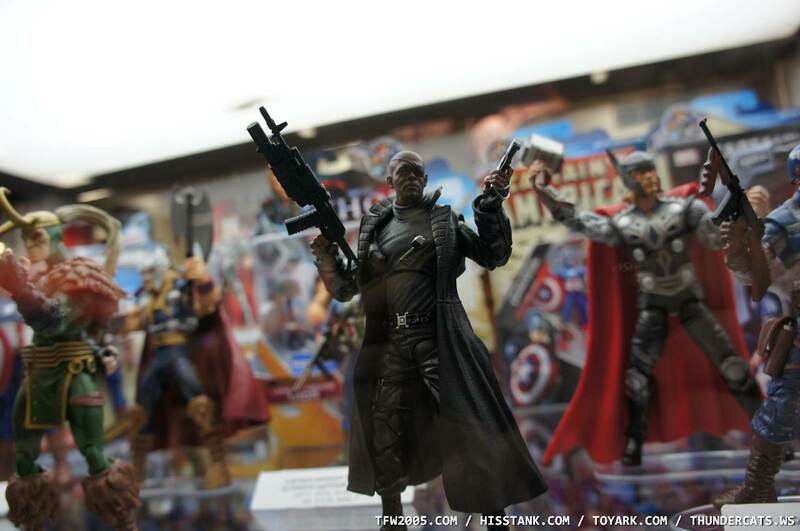 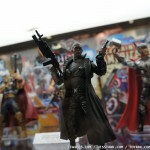 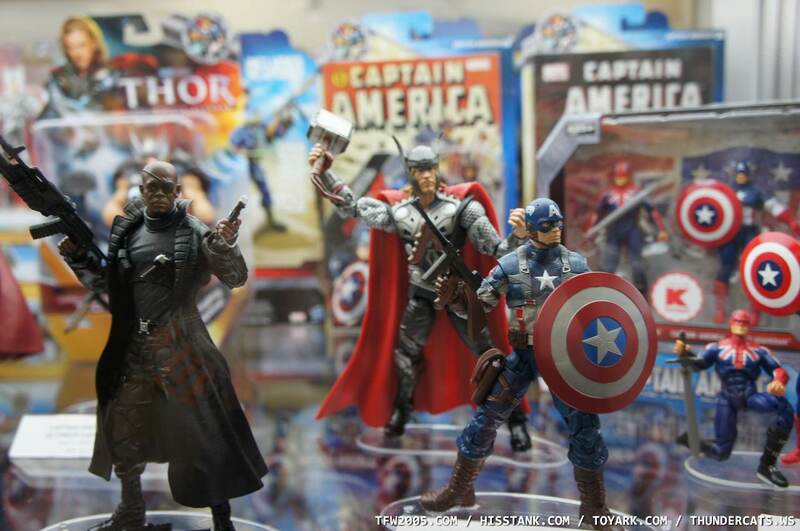 that nick fury is a fantastic likeness of Sammy Jackson.. i just hope they all look that good.. cause i may have to get one!